Magento 2 Product Image Swap allows customers to view another image of your product just by hovering over a product from the Catalog Pages. Product images swapable in the Homepage, Category Pages, Search Pages, etc. Shoppers can have a more comprehensive look at products when browsing your store. This process is made extremely effortless as a simple hover over a product triggers another image of it to be displayed. You can provide users with different angles of the product, a real-life example of how the product is used, or buying options for the product. 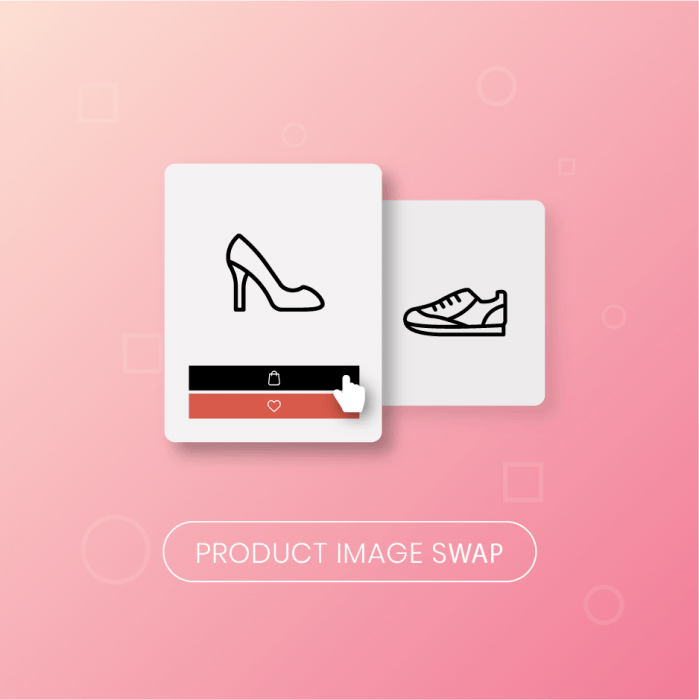 In Magento 2 back-end, admins can choose from 6 types of image swap animations, as well as set the start time of the animation after a product is hovered upon and adjust the speed of the animation. After installing, you can set the extension to automatically select the second image of a product as the hovered image. Alternatively, you can always manually choose your prefered hovered image for each product in the back-end. This extension works on both desktops as well as on mobile devices, providing a seamless experience across platforms. - Add a custom product image role named "Hovered"
+ Products in the product list widget on Home page. + Products on Category page. + Products on Search page. - Add option to automatically assign the first image in the image gallery to be "Hovered" image. - Add some basic animations for hovering with duration of animation and easing function. 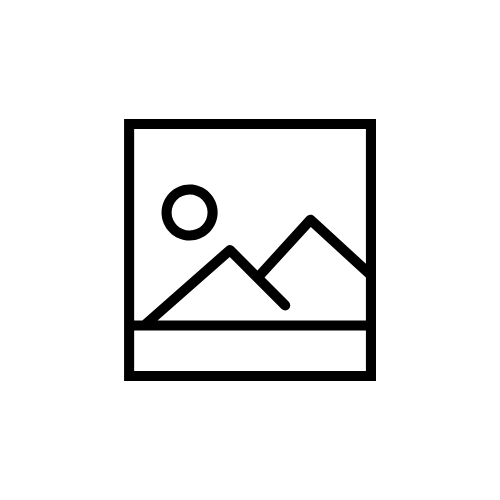 - There are 2 options for image hovering: Product Image and Product Wrapper.